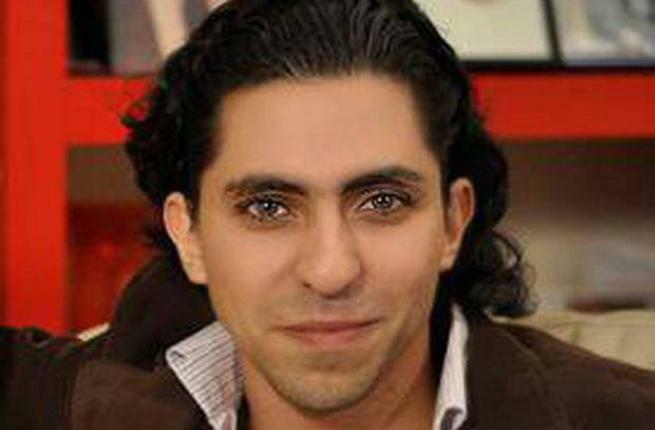 A Saudi blogger sentenced to 10 years in prison and 1,000 lashes has won the European Union’s prestigious Sakharov Prize for human rights. On Thursday, Raif Badawi was honored as a symbol of the fight for freedom of speech after a vote at the European Parliament in the French city of Strasbourg. The award, which is named after the Soviet scientist and dissident Andrei Sakharov, was established in 1988 to honor people and organizations that are defending human rights and fundamental freedoms.